Back in the 80s the airline I worked for was involved with promoting Jersey. An island destination popular with older Brits, many of whom returned every year. Jersey Tourism had identified that their market was slowly dying off without younger Brits filling the gap left behind. Plans were afoot to entice the younger generation, with events such as windsurfing championships and gastronomy weekends. Much work was undertaken to ensure that events were created and the island was repositioned in its advertising to reflect this younger image. However something much bigger happened to Jersey – a money can’t buy opportunity. The BBC launched a detective series called Bergerac set entirely on Jersey, with the occasional excursion to the nearby French mainland. In the days when there were only 4 TV channels it’s hard to overestimate the impact that watching a weekly dose of an “exotic” island had on a British public more used to seeing London or New York as the backdrop to their police dramas. The programme’s producers took full advantage of the coastline of this small island and its charming pubs and restaurants to give every scene a distinct sense of Jersey. Suddenly the island was on the map and being talked about. I was thinking about Jersey as we headed on holiday to Madeira recently. Like Jersey, Madeira is another small island that attracts a largely older clientele. I had briefly visited Madeira for work reasons 15 years ago and had very vivid memories of this dramatic rocky outcrop in the Atlantic. Of course these days (unlike the mid 80s) we have the internet and deregulated air travel within the European Union to help grow tourism. 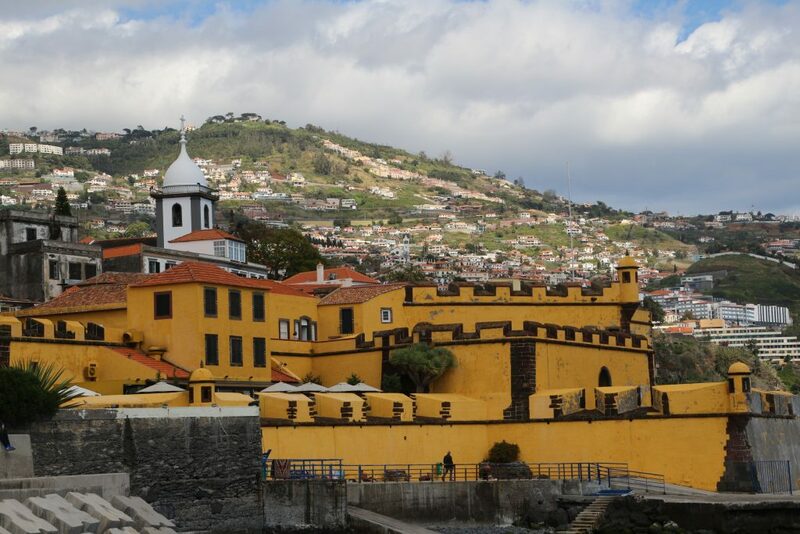 But how is Madeira positioning itself to attract new travellers? The answer would appear to lie in the growth of stylish 4 and 5 star hotels – many built since my previous visit and replacing 70s built mid market properties. The island has also benefitted from European funding to upgrade the road network and with many low fares airlines flying there it’s very easy for travellers to build their own trips. Weekend breaks are now an easy option and a fairly upmarket version of timeshare is also emerging. Madeira appears to be targeting a wealthy and mobile older person.